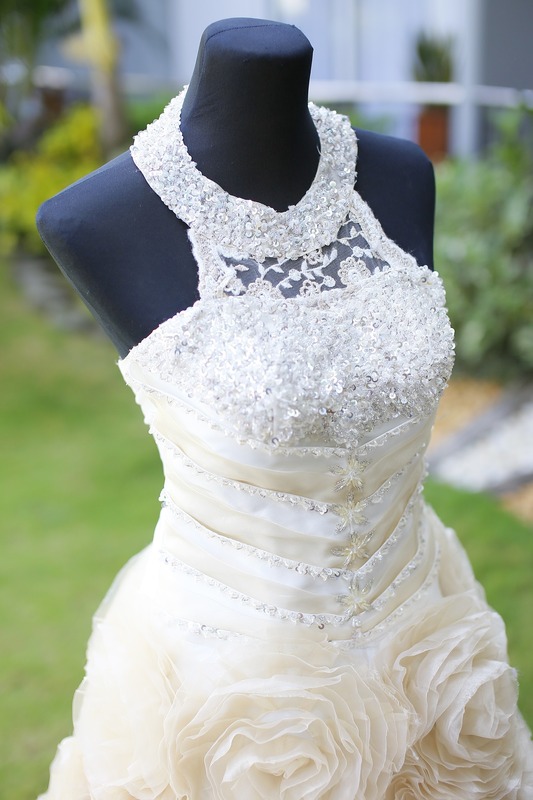 We offer in house alterations for our gowns as well as those purchased elsewhere. 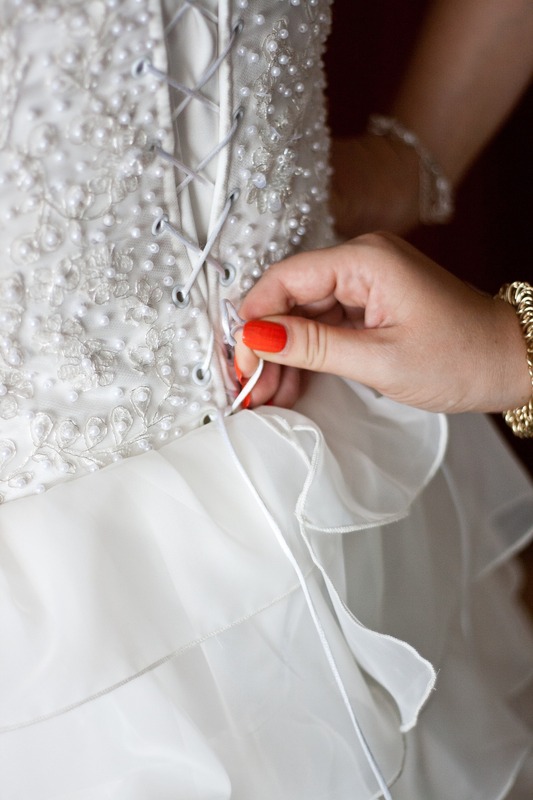 Our alterations department has over 40 years of experience! We can handle anything from intricate lace to sleek fabrics. Your dress will fit as if it was custom made for you! Visit Manu’s Alterations here for more alteration information! Memories are important and we understand the significance of preserving them for future generations. That is why we offer cleaning and preservation for our brides. Your dress will be cleaned thoroughly and then spot cleaned for any posterity in an acid-free display box. 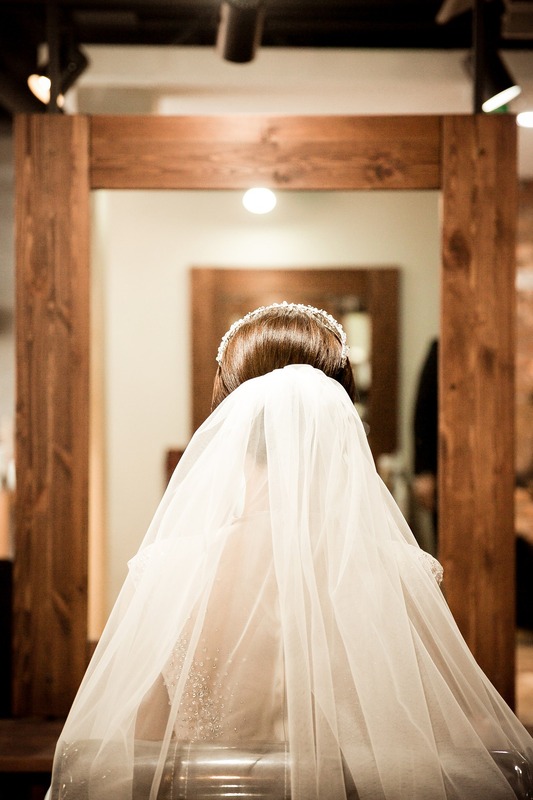 Not only will it be safe from moisture, mold, and moths, but the display case also allows you to view your dress and reminisce about one of the most important days of your life!